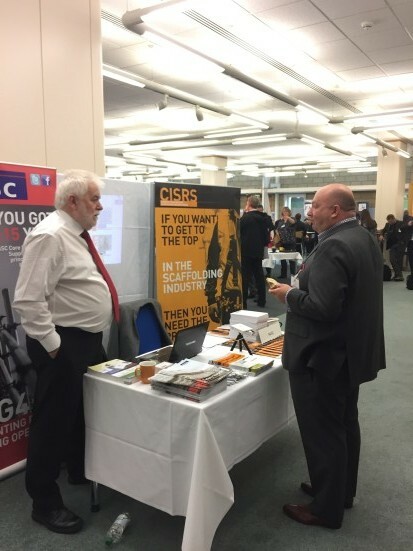 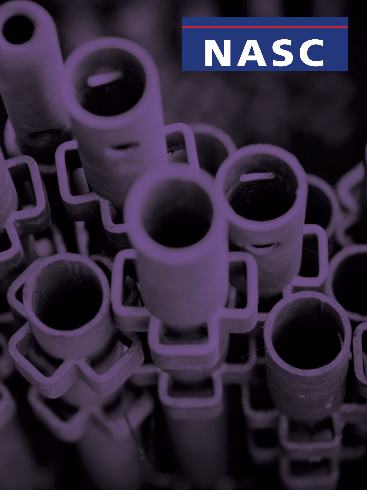 The NASC has launched a promotional film – aiming to broaden the safe scaffolding message of the UK’s leading access and scaffolding trade body and to encourage small and medium sized enterprises (SMEs) to become members of the confederation. 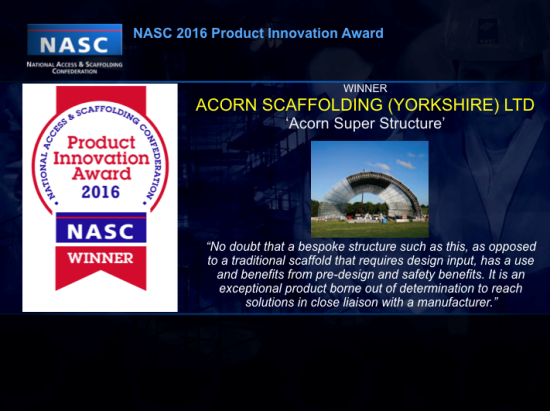 The three-minute film – which is available to view via the NASC’s social media channels and website – features interviews with three different sized member companies, at three separate locations and access and scaffolding jobs across the UK. 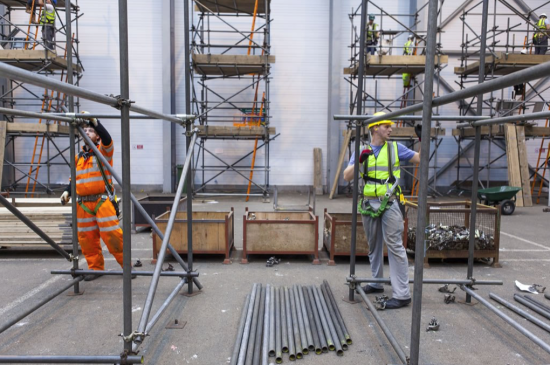 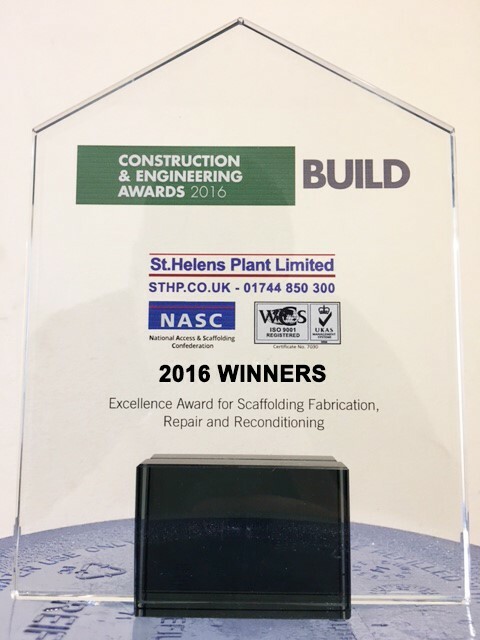 Kyle Basterfield, Commercial Director of Kirk Scaffolding Ltd in Blackburn, is interviewed at a conventional tube and fitting scaffold on a large church tower renovation project in rural Lancashire. 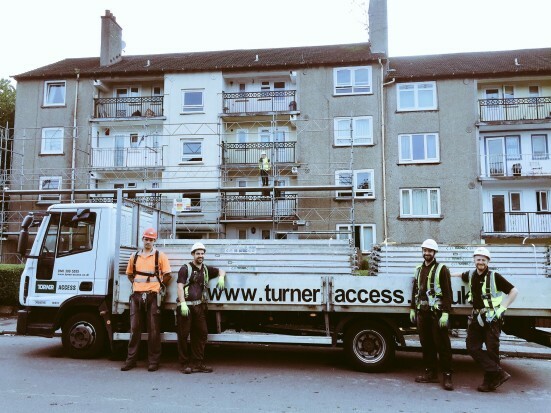 David McBride, Senior Contracts Supervisory Manager of Turner Access Limited in Glasgow talks about a large-scale housing job using their OCTO system scaffolding for EON Energy Services. 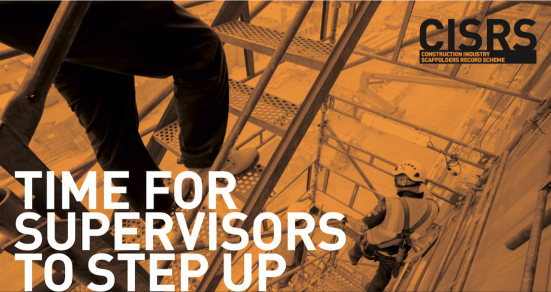 And Ian McFarlane, Director of Business & Project Development for XERVON Palmers Limited, is on site at a huge job for for main contractor Galliford Try, providing scaffolding services and access solutions over live railway lines for the extensive renovation of Carlisle train station. 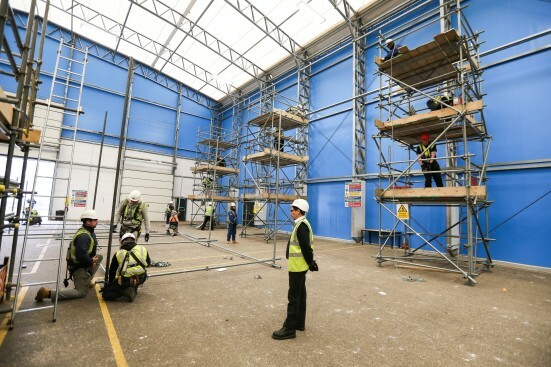 The film was shot by a leading supplier of digital media using the latest equipment and techniques, with the project managed by NASC Marketing Manager, Phil Royle of Royle Media, who said: “We wanted to create a modern, fast-paced and engaging film about what being an NASC member does for different sizes of scaffolding contracting firms, why they should want to be part of the confederation, what the benefits of being involved are and to give the construction sector a clear visual message of the quality, safe and regulated service our 200+ contracting members offer. 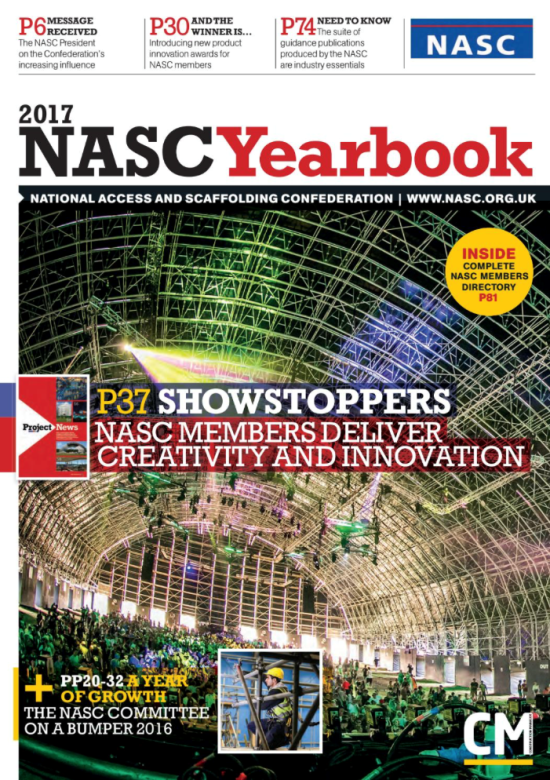 To view the film, please visit the NASC website and Twitter or Facebook social media channels (where the film is pinned to the top of the profiles).